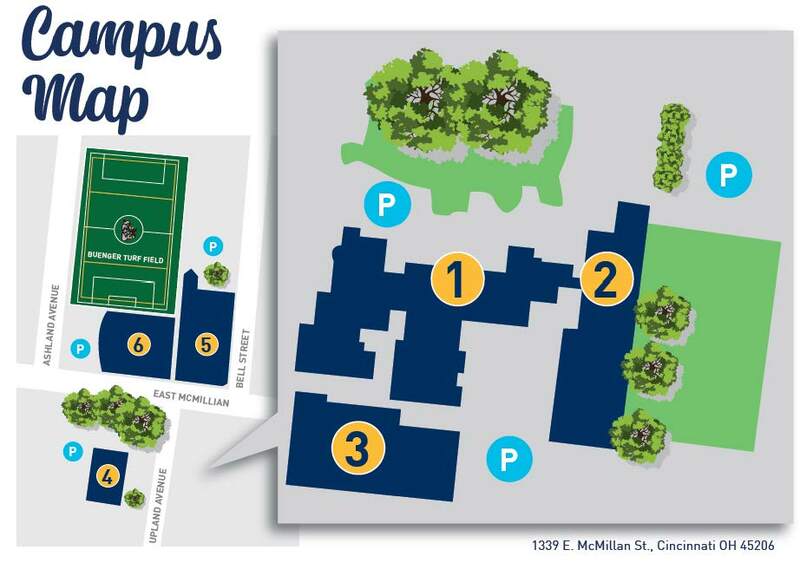 Saint Ursula Academy is proud of its picturesque campus that is centrally located and easy to reach from anywhere in Greater Cincinnati. 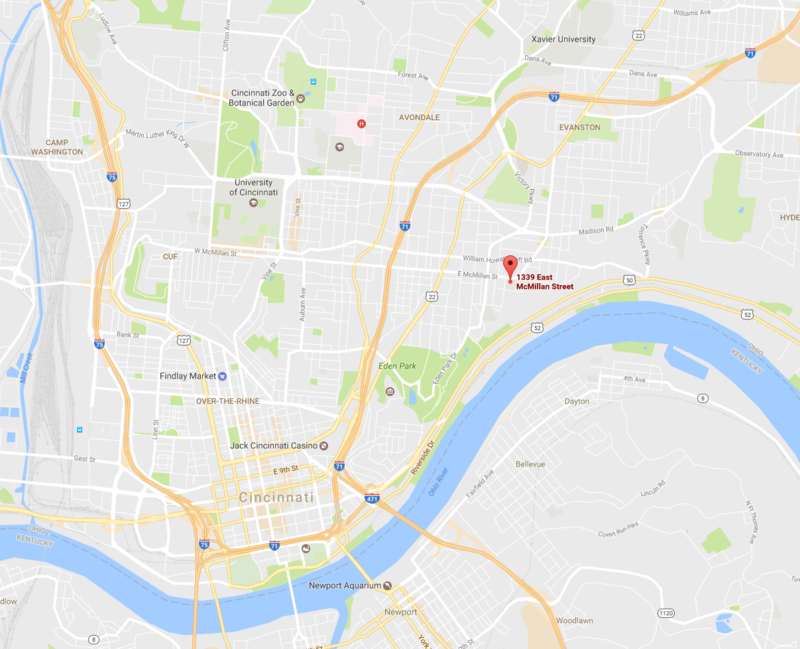 It occupies nearly 10 acres in East Walnut Hills near Eden Park. Located in the heart of the city where teaching, learning, and new friendships flourish. 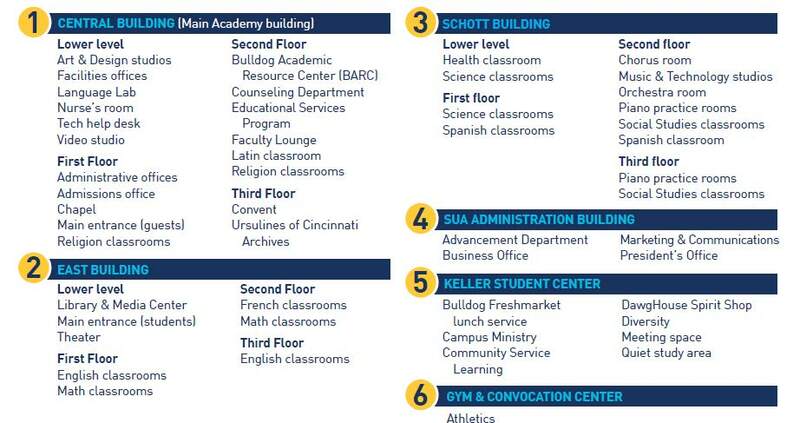 The center-city location of Saint Ursula Academy makes the school accessible to the many cultural, academic, scientific and medical institutions in Cincinnati. Longer class periods enable students at Saint Ursula Academy to make frequent use of these neighborhood classrooms. Saint Ursula Academy is within easy access to all communities in the city and surrounding areas as it is only seconds from leading expressways I-71 and I-75. Meeting girls from other parts of our city gives an added dimension of academic and social growth to the students. Such expansion of horizons is a key component to a Saint Ursula Academy education and to fostering the depth and maturity necessary for preparing women to be successful in a global world. Walking distance to Eden Park, Krohn Conservatory, Mt. Adams, Playhouse in the Park, Cincinnati Art Museum, and more!